Grammar schools are pocketing tens of thousands of pounds from mock 11-plus tests, fuelling worries that reintroducing selective schools will “end up assessing wealth not ability”. 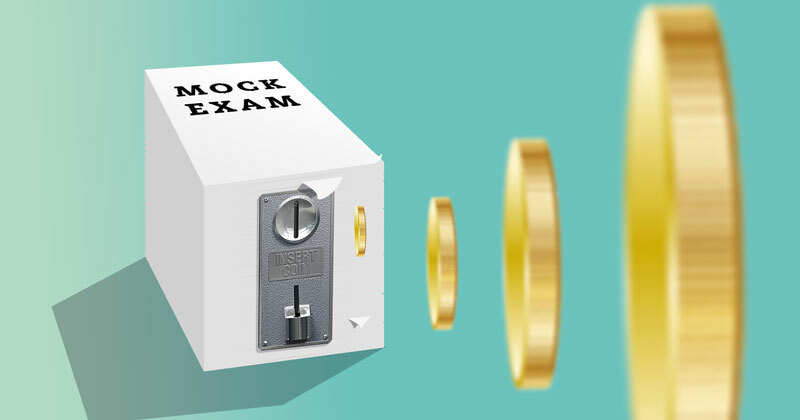 Sutton grammar school’s parent teacher association (PTA) openly advertises the sale of mock tests at £28 a pupil to help to prepare them for entrance exams. A newsletter put out by the association towards the end of last year said the group had generated £70,000 from the scheme. This year it aims to raise nearly £80,000 by selling 2,800 tests. Profits are donated back to the south London school. In Orpington, Kent, St Olave’s grammar school’s PTA charges £60 for its mock exam, earning nearly £35,000 last year. It aims to make £55,000 this year. The discovery of pupils coached at a premium to gain a place at selective schools has increased fears that Theresa May’s promise to reintroduce grammars will disadvantage poorer pupils. Rebecca Hickman, vice-chair of the campaign group Comprehensive Future, said it added to the “overwhelming evidence” that 11-plus tests assessed “wealth not ability”. 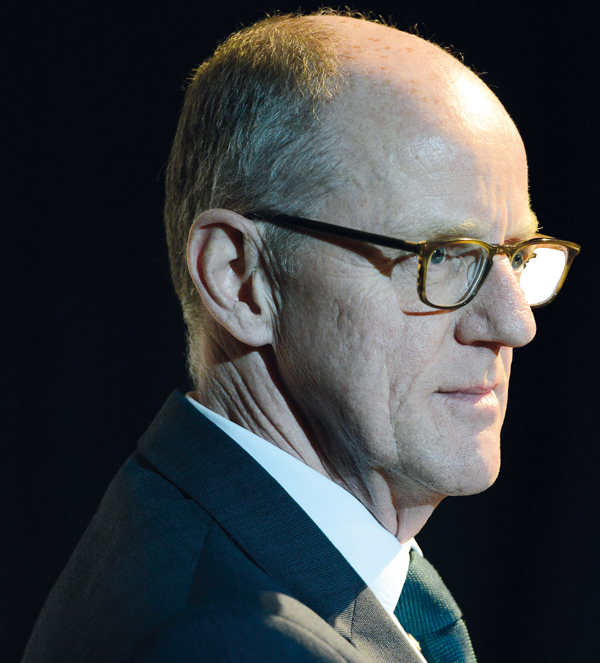 Last November, the schools minister Nick Gibb (pictured below) told MPs on the education select committee that developing a tutor-proof 11-plus test was a government objective and something grammar schools across the country were already “trying to do”. But Joanne Bartley, chair of the anti-grammar campaign group Kent Education Network, said charging parents for mock tests showed grammar schools did not think their 11-plus was tutor-proof, and “gives a clear advantage to pupils from wealthier families”. Sutton’s PTA does not offer any concessions if families cannot afford to pay for the mock, but St Olave’s advertises a limited number of free places and asks parents to write in to make a case if they want to claim one. St Olave’s also follows up the test with a report to highlight pupils’ areas of weakness, to help them practise before the real exam. Hickman added: “By marketing and selling these mock tests, these grammar schools are saying loud and clear that additional preparation will give children an edge in the testing process. But this preparation comes at a high price. Bartley also highlighted that Sutton only admitted 135 pupils each year, but aimed to sell 2,800 mocks. St Olave’s, which admits 124 pupils, aims to sell more than 900 tests. Gordon Ironside, headmaster at Sutton, said selective schools in his area were “very aware” of the impact of tutoring and had tried to create tests that were “as tutor-proof as possible”. But he conceded that many parents would use tutors to try to gain any advantage they could. He told Schools Week that his school’s PTA felt the mock tests “fill an important gap”, by reassuring pupils and parents about how the tests run. St Olave’s declined to comment. A Department for Education spokesperson said charging was only permissible in “very limited circumstances”, but the responsibility for ensuring this lay with individual schools “regardless of whether they are a grammar, academy or otherwise”. She added it was the school’s duty to make sure that the services they charged for were in line with the law.